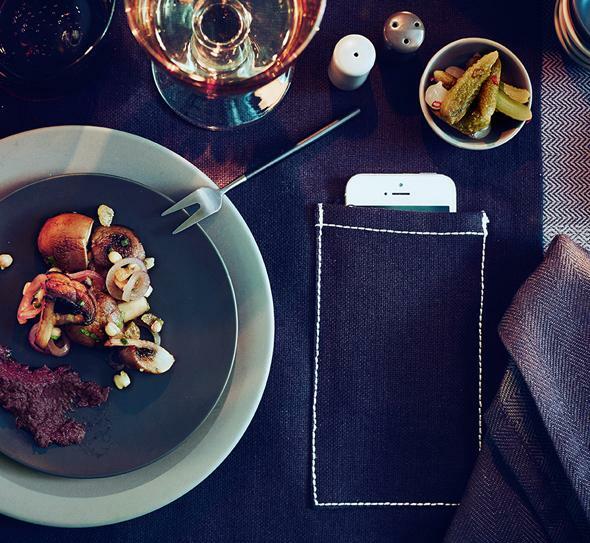 Ikea's new tableware line Sittning has a place mat with a smartphone pouch. 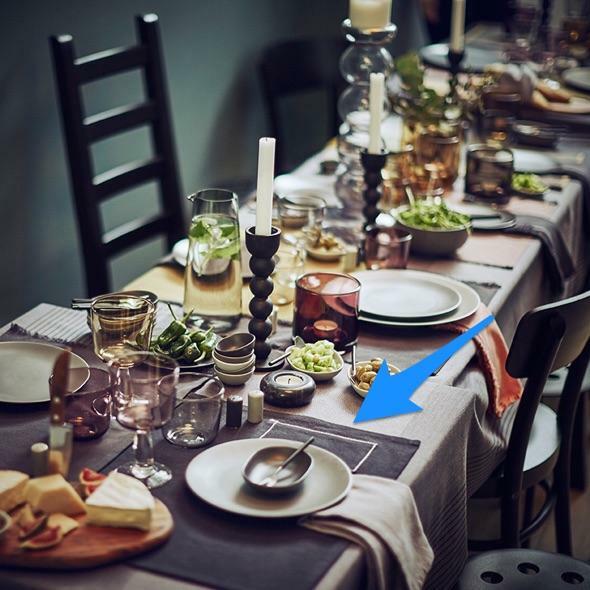 This New Ikea Place Mat Has a Smartphone Pouch. What Is Happening? In the 21st century there’s just an obligation to “go digital.” But if you’re, say, a furniture company, it might not be immediately clear how to do that. Ikea for one has been trying, but so far its efforts have seemed pretty forced. 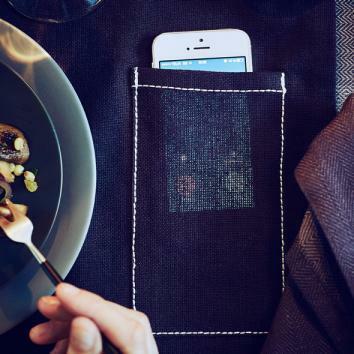 And the company’s new place mat, which has a pouch sewn onto it for stowing your smartphone during a meal, is not helping things. You can’t read the notification, but you’re still distracted by it! The mats have a pretty loose weave so you can see when your phone lights up. This seems like a problem, though, because you can’t read what the screen says, but you can still be distracted by the light. I guess you could put your phone facedown in the pocket. Mashable, which spotted the mats, reports that they’re going to be called “Logged out.” Oof. The most painful thing about this pouch is that I can see people (myself included) using it. If it’s tucked away, your phone won’t dig into your leg from inside your pants pocket and you won’t get food on it. But to be clear, I can also see people not using the pouch. You may have already seen this happening all the time. We get by just fine stowing our phones in bags and pockets, or on surfaces that aren’t for food. If we even need our place mats to give aesthetic and functional nods to electronics, we may officially be too obsessed. I wouldn’t be surprised if a whole etiquette evolves around using the pouches, and that makes me sad.